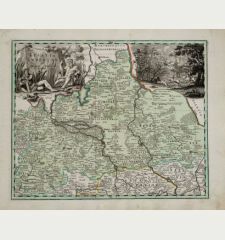 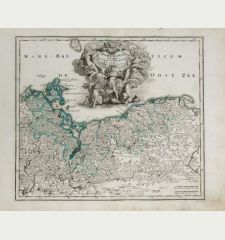 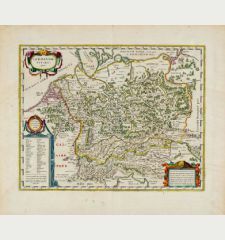 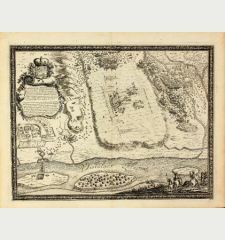 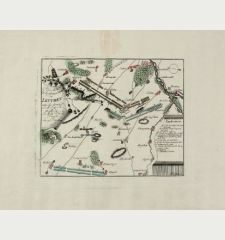 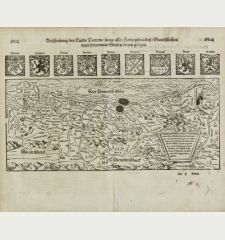 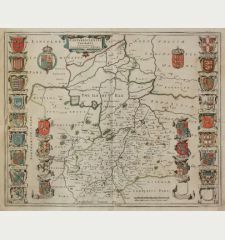 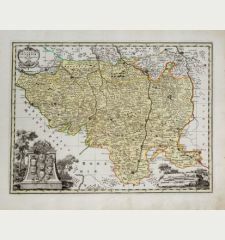 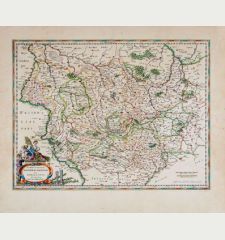 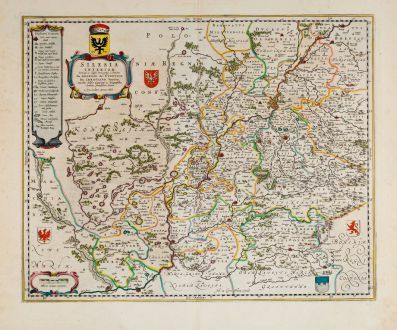 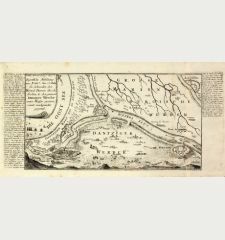 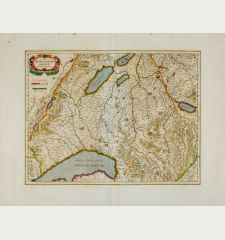 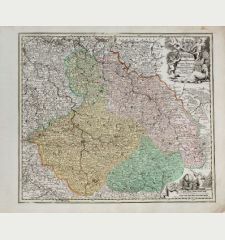 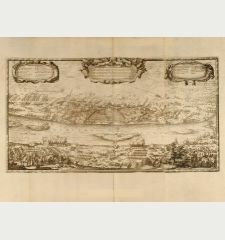 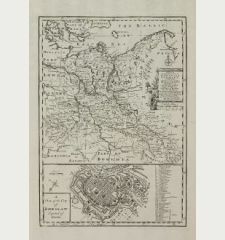 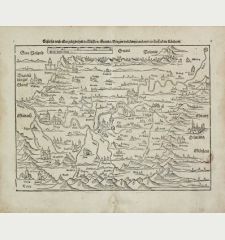 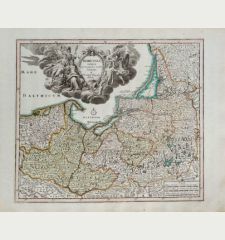 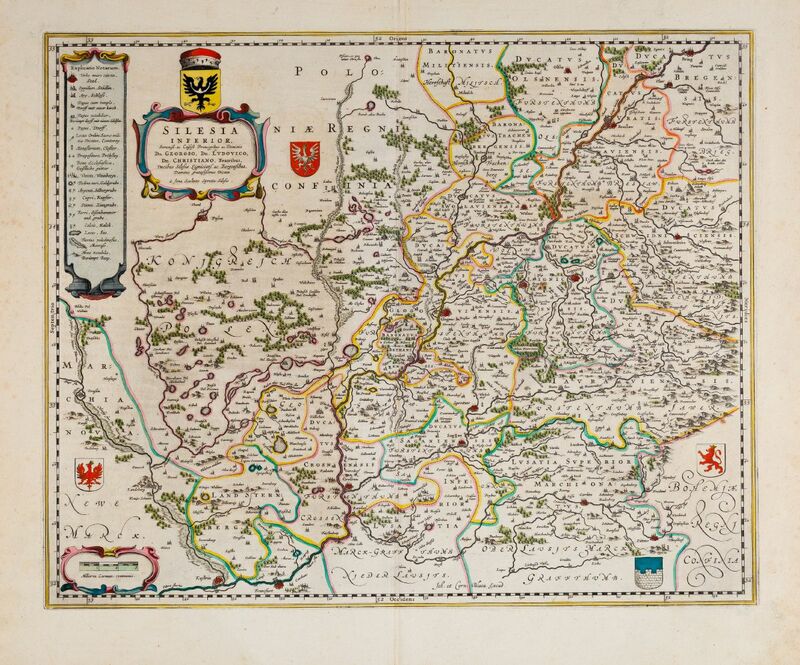 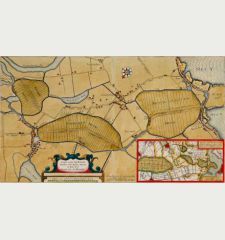 Antique map of Lower Silesia by Joan Blaeu. 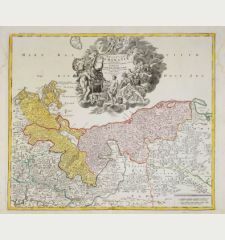 Shows the area between Frankfurt Oder in the northwest, via Crossen (Krosno Odrzańskie), Glogau (Głogów), Freiberg to Brieg (Brzeg) in the southeast. 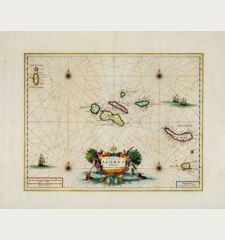 Decorated with two cartouches, a coat of arms and a key. 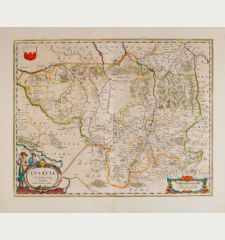 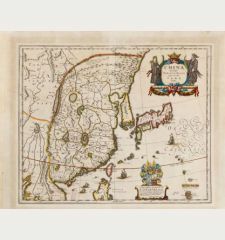 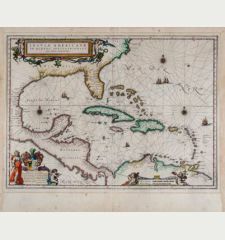 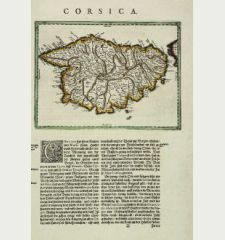 First published in Blaeu's Atlas Theatrum Orbis Terrarum in 1642. 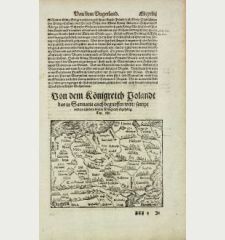 This example comes from the German edition of 1647-49. 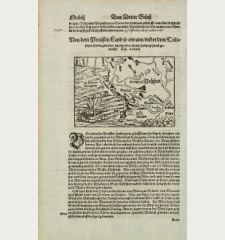 Minor staining in margin. 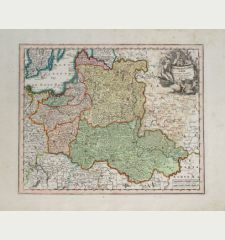 Very good condition with wide margin. 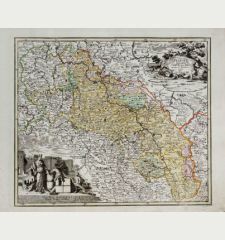 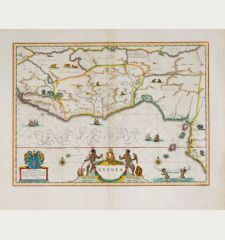 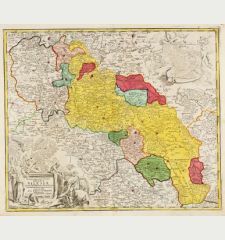 Willem Janszoon Blaeu: Silesia Inferior.